Retail in the Shop... Is it a Benefit or Burden?" "Enter the BarberZone" BlogTalkRadio Show The HOTTEST HOUR in the Game.Join us as we have candid,educational,entertaining dialogues about what happenning in Barber Game. Todays topic "Is Retail in the Shop... Benefit or Burden?" Call in # 3476373850 press #1 to join the fun & express your opinion on the topic. 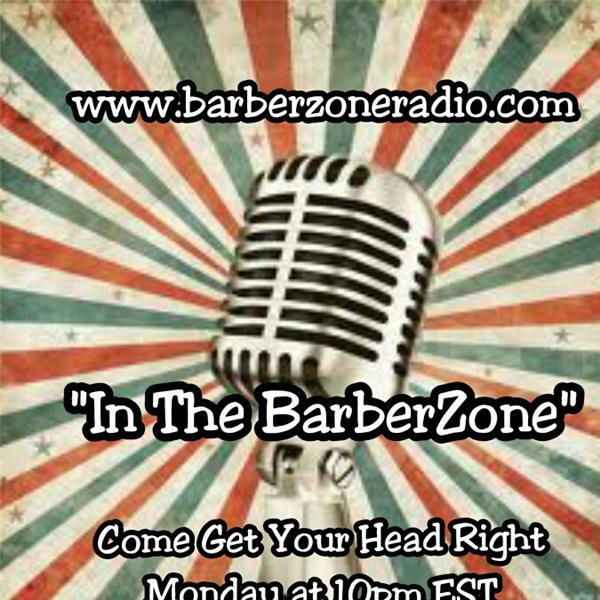 Hear show online@ www.barberzone.org Click Listen Live or www.blogtalkradio.com/barberzone "Come Get Your Head Right"